I have recommended and used an Infrared Sauna for decades from the High Tech Health Company in Boulder, CO. Below you will see how you can get a $500 discount! You will also learn how you can reduce the cost even more by sharing the purchase with a friend or neighbor. For decades, using my Infrared Sauna has been the #1 rejuvenation practice in my healthy lifestyle. It is the quickest and easiest way to heal the body, relieve achy joints and muscles, detoxify the cells, look and feel younger, rejuvenate the skin, boost the immune system, feel relaxed and confident, and fast-track you to high-level wellness. 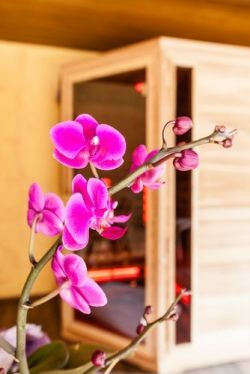 I work with celebrities and other people all over the country and world, and the improvements I've seen in people's health and vitality from taking infrared saunas has been astonishingly positive. I want the same for you, too! To read my article on The Healing Power of Sweating & Infrared Saunas, please click HERE. To listen to my recent interview on the national program This Week in America, with host Ric Bratton, where we enthusiastically discuss The ABCs of Heat Therapy, Infrared Saunas & High-Level Wellness, click HERE. To peruse detailed information on how to stay healthy in a toxic world and to keep your body cleansed and detoxified year-round — easily and effortlessly, check out this material on... Our Natural Prescription for Radiant Health: Detoxify Your Body and Achieve Radiant Health with the Highest Quality, Most Effective Far Infrared Sauna Available Anywhere, with a click HERE. How to Get An Infrared Sauna Today! Use my name (SSJ) as a code and you'll get a $500 discount on a Transcend Infrared Sauna— the one pictured above and the same one that I have in my home and office and use often! Emery will gladly answer your product questions and help with your personal health concerns or issues. This is the sauna I have in my home and office and wouldn't be without it. They are available in different sizes, too. The body can get rid of phthalates and other toxins in sweat… by using a far infrared sauna… Saunas actually improve the depuration of foreign chemicals far beyond what folks could with sweating via athletic exercise. You need to be sure that the sauna is constructed from the best materials. My time in the sauna is a sacred time and I enjoy every second in the welcoming warmth of the beautiful wood environment knowing I'm taking care of my God-given body. I bring in my alkaline, hydrogen water with lemon slices; I do my deep breathing exercises; I often use this time to pray, meditate and visualize my goals and dreams; I might listen to music or an audio book; and sometimes I nap (lie down in my larger infrared sauna). How's that for enjoyable multitasking? Treat Yourself and Family to the Gift of Detoxification this Holiday Season! Flushes Toxins, fights dementia and Alzheimer’s disease, burns calories, speeds up recovery, improves athletic performance, improves cardiovascular function and pain reduction, and so much more. The term sauna is typically used to refer to a Finnish sauna, which is a deeply ingrained part of the culture in Finland. 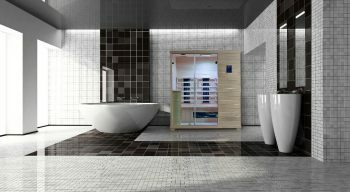 In the United States very few people use saunas, though they are making somewhat of a stir in the health and wellness community due to their benefits. Infrared saunas have numerous health benefits including helping your body rid itself of toxins, reduce inflammation, and increase blood flow. Plus, infrared saunas feel pretty amazing and help with reducing stress and promoting whole-body relaxation. When I go into the infrared sauna, I always take in with me a quart of fresh, purified, delicious alkaline water made fresh from my Ionizer Plus Electrolyzer Alkaline Device (also from High Tech Health—ask Emery about it!) that I've had in my kitchen for over 20 years. I also add fresh lemon slices to this water and a tablet of Molecular Hydrogen that dissolves in the water (also from High Tech Health) so that the hydrogenated, alkaline water helps to bolster the detoxifying and rejuvenating benefits of the infrared sauna. It's an unbeatable combination — the hydrogen-infused alkaline water and the infrared sauna — that I highly recommend for you, too. These two in combination (Ionizer Plus alkaline water and the Transcend Infrared Sauna) have kept me healthy and in the pink for decades, and I now use the Molecular Hydrogen Inhaler and tablets daily, as well, as part of my healthy living program. To date, I have never taken any prescription medications and I haven't had a cold or the flu in over 30 years. It's never too late to start taking the best care of your body and health. 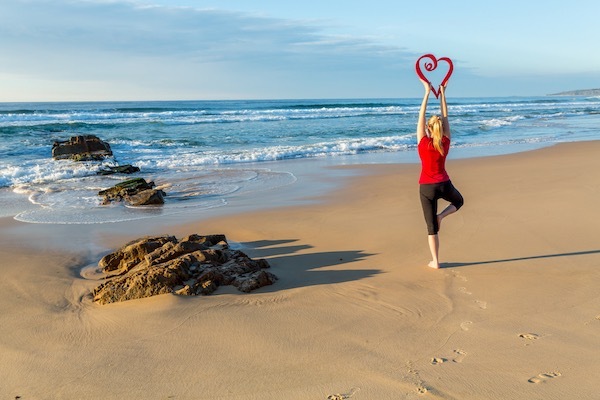 Remember, the gift of health is the best gift you can give yourself and your family. Vibrant health is within your grasp and a few choices away. 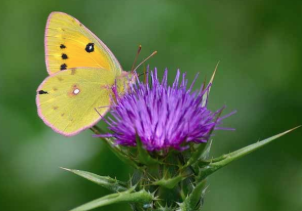 You can soar to new heights in your health today and feel and look your very best. Today can be your new dawn. Choose it for yourself! 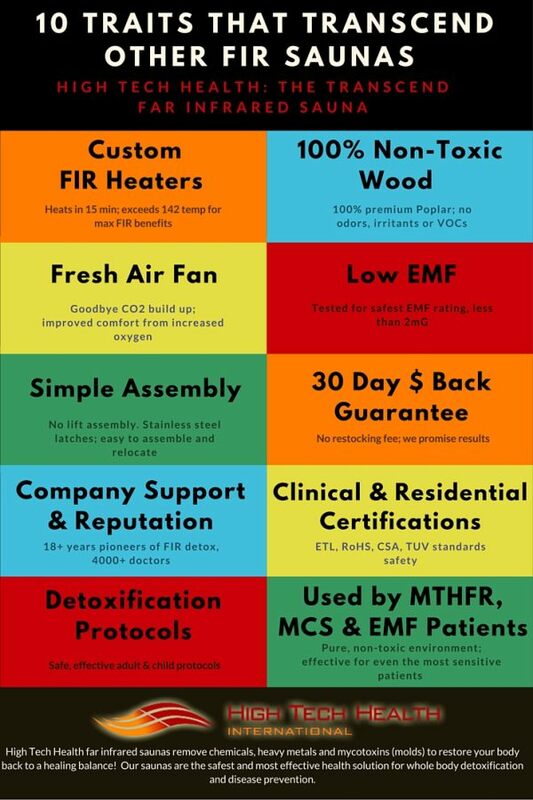 Give Emery a call (1-800-794-5355, ext 813) and talk to her/ask your questions about the Transcend Infrared Sauna, Ionizer Plus Alkaline Water, and Molecular Hydrogen Inhaler & Tablets. She will guide you on what's best for you, as she is the Detoxification & Product Specialist at High Tech Health, and the person I go to when I have questions! Infrared Saunas vs Dry Saunas – What’s the Difference? In all saunas, your body temperature is raised which induces sweating. 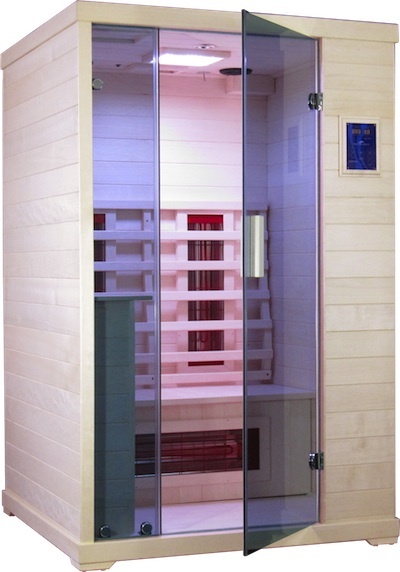 With traditional wet or dry saunas the air is heated and you warm from the outside in. Infrared saunas cause your body temperature to rise, but the surrounding air remains the same – your body temperature rises from the inside out. Two major benefits of infrared saunas are their cost and portability – they can be used in most homes and offices. Infrared saunas also allow people to withstand the heating effects longer than a traditional sauna would and are therefore a good option for people sensitive to excess heat. You can keep your jewelry on, if you wish, and also take in cold water with you to drink and it won't heat up. 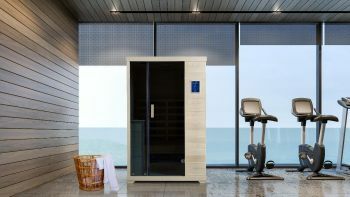 To read one of my many articles which covers the differences between infrared saunas, traditional dry saunas and steam rooms, please click HERE. If you do a quick Google search, you’ll find a lot of people knocking the ability of saunas to flush toxins, but we’ve known for a long time that sweating helps the body rid itself of toxins. Your skin is your biggest organ of elimination. Having your own personal infrared sauna will be your godsend, if losing weight is of interest to you — as this will not only help you lose weight more easily and keep it off, but it will also help reduce cellulite. And all you are doing is sitting or lying down in the sauna. I often listen to music while taking my saunas. This is one of my favorite benefits of the infrared sauna. Though it may sound counterintuitive, infrared saunas appear to help with inflammation and pain. Numerous studies have found that infrared saunas reduce pain caused by inflammation. Feeling like you’re on the verge of getting sick? Then head to the nearest infrared sauna as early as possible. Why? Because the infrared’s radiant heat will stimulate circulation, rev up the production of white blood cells, and rally your immune system’s response to invaders. All that action will make your body a much less hospitable environment for germs to grow – and a great place for them to die. Even if you’re not on the verge of coming down with something, remember that infrared saunas, and the increased circulation that comes with regular use, are also great for speeding muscle recovery, too. Infrared saunas offer a wonderful bonus for the skin: they help improve skin tone and reduce signs of aging by stimulating better circulation, blood flow, and increased collagen production – all of which improve the look of your skin. The increased circulation, elimination of toxins, and flushing out of cellular debris enhance overall skin health, giving it a more radiant appearance, without a trip to local beauty supply store! 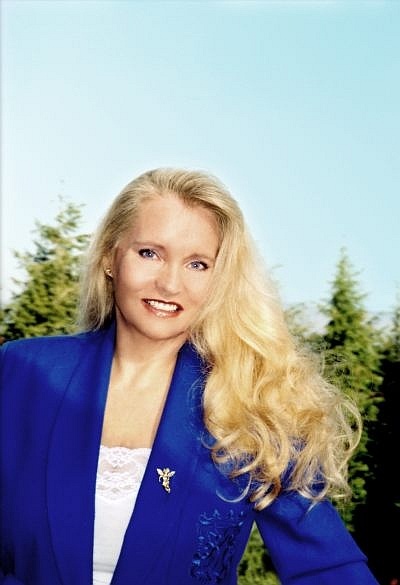 Whenever I do a photo-shoot, or I'm giving a talk locally or appearing on a TV talk show, I always make sure that I've taken an infrared sauna about 2-4 hours before because it always puts a vibrant, radiant glow on my skin so minimal make-up is required — like in the photo of me at the top of this page. Electromagnetic fields are often radiated directly from electrical infrared saunas and can literally bathe you in harmful electromagnetic radiation. This is why I use and recommend only High Tech Health International’s infrared saunas. They’ve addressed the EMF concern and more. ​​​​​​​Thinking of Getting Your Own Sauna? "Susan, do you have any suggestions on how to take advantage of this special offer if it’s not currently in my budget?" Talk to a couple of your close neighbors, friends, or extended family and maybe 2 or more can chip in on the cost -- such as a co-op. I know of a few families and neighbors who’ve done a co-owner purchase to take advantage of this substantial price reduction. One person in the couple or group-sauna-sharing will provide space for the sauna on an enclosed outdoor deck or inside the home that’s easy to access from outdoors so that the other co-owners can use it when they wish. They usually create a sign-up sheet for sauna sessions throughout the month and each person signs up in advance to make it easy and private. Of course, ideally, it’s best to have your own personal sauna, but if you go into the purchase with a close friend or neighbor so you both can take advantage of this offer, you will enjoy the myriad health benefits that you might not be able to if you couldn’t purchase it on your own. Recently, several of my friends orchestrated this arrangement who lived next door to each other or on the same block. It worked beautifully. Then, in one of these two-owner groups a few months later, one of the friends bought out the other friend to keep it for her own use and the other person in the sauna-sharing-arrangement got her own infrared sauna from High Tech Health so they now both have their own personal infrared saunas. It has the lowest proven total EMF! use my name (SSJ) as your code. Emery can answer all of your questions and help you with any health concerns. Tell her hello from me. She's the person I go to when I have questions about infrared saunas or their Ionizer Plus Alkaline Water device (I've had in my kitchen for 20 years and would be without it either. Chemical and heavy metal toxins are now pervasive in our lives and NO ONE is without exposure, even before birth. 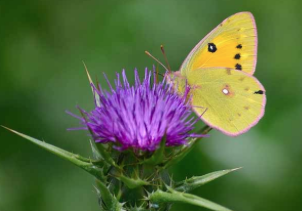 Toxins damage DNA, lead to neurological problems, disrupt the functioning of hormones, impede the absorption of nutrients, damage energy metabolism, and can manifest as one or more of a long list of symptoms. These problems can strike even early in life, though when they afflict older people, are sometimes dismissed as a “natural” consequence of aging. None of these problems should be an accepted part of modern life. No other solution comes close to correcting toxic exposure like High Tech Health Infrared Saunas. They are recommended by ALL health practitioners in the know, including some of the most respected and cutting-edge experts in their fields. Their infrared saunas are found world-wide in some of the most progressive clinics, as well as the homes of people who make health a priority — like in my home and also my office. Every day you're adding to your internal toxic burden with further exposure. There's no better time to start changing that than today. 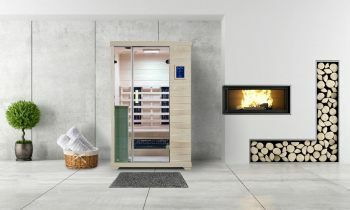 Whether you put this sauna in your spare bedroom, in your garage, bathroom, or basement, or even in the corner of your bedroom — or you can share the purchase and use with a neighbor or friend (as mentioned above), regular use will supercharge your healing, detoxification, vitality, and rejuvenation. Vitatech Electromagnetics, a company specializing in EMF measurement and engineering, has located and measured the maximum electric field level and maximum magnetic field at the surface of the heater used in the Transcend Infrared Sauna behind the backrest in our saunas. The levels below can be found on page 3 of their report.